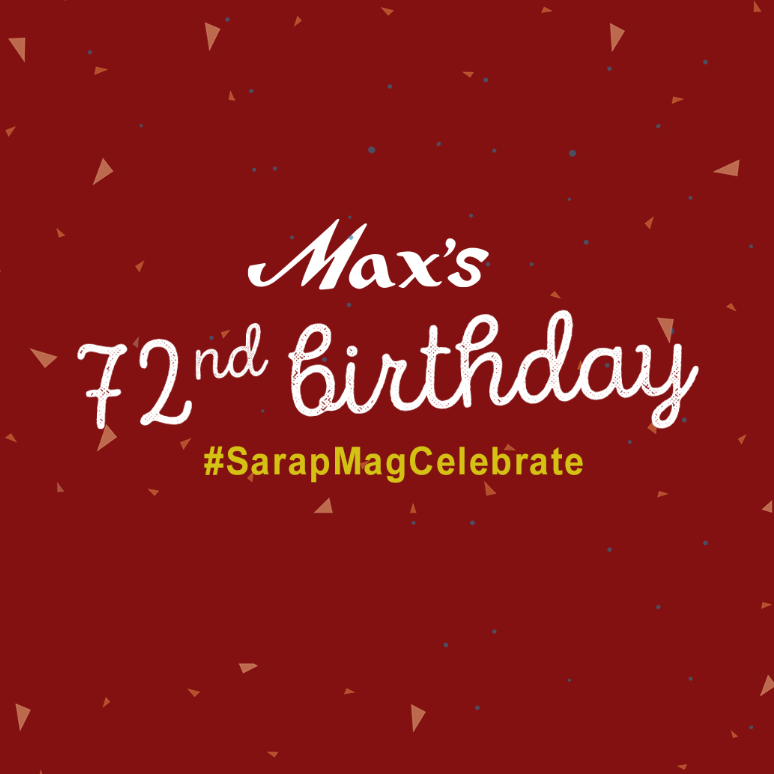 Max's is celebrating another milestone! 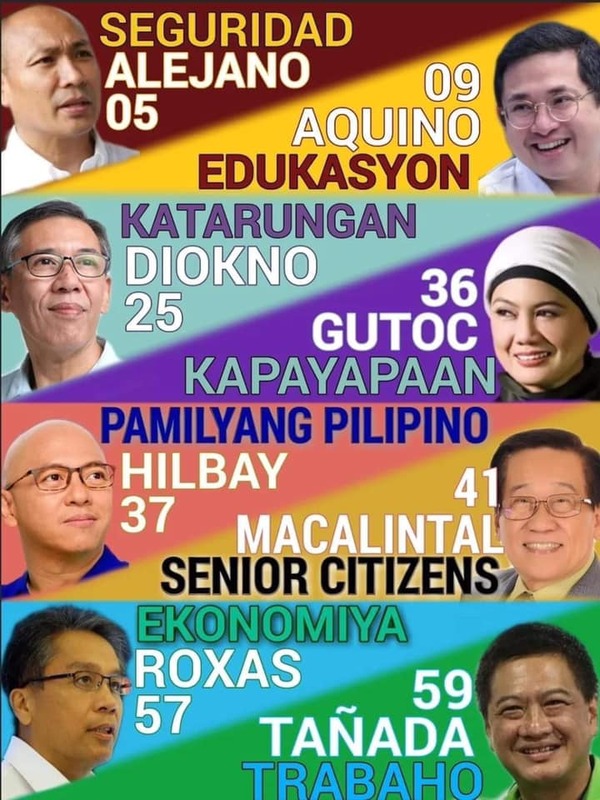 72 Years of Sarap to the Bones! Check out Max’s 72nd Birthday Blowout Promos (Dine-In, Take-Out, and Delivery Promos) happening from October 16-22, 2017! MAX’S 72nd BIRTHDAY BLOWOUT FOR DINE-IN - BUY ONE (1) MAXS REGULAR WHOLE FRIED CHICKEN GET THE SECOND FOR P72! Valid for Dine in transactions only. Not valid with any other promos or discounts. Promo Period: October 16 -22, 2017. 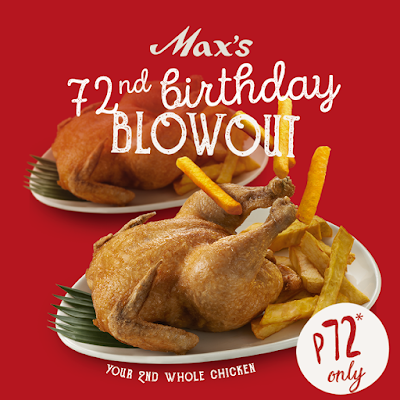 Valid for Delivery transactions in all Max’s Restaurant delivery stores. 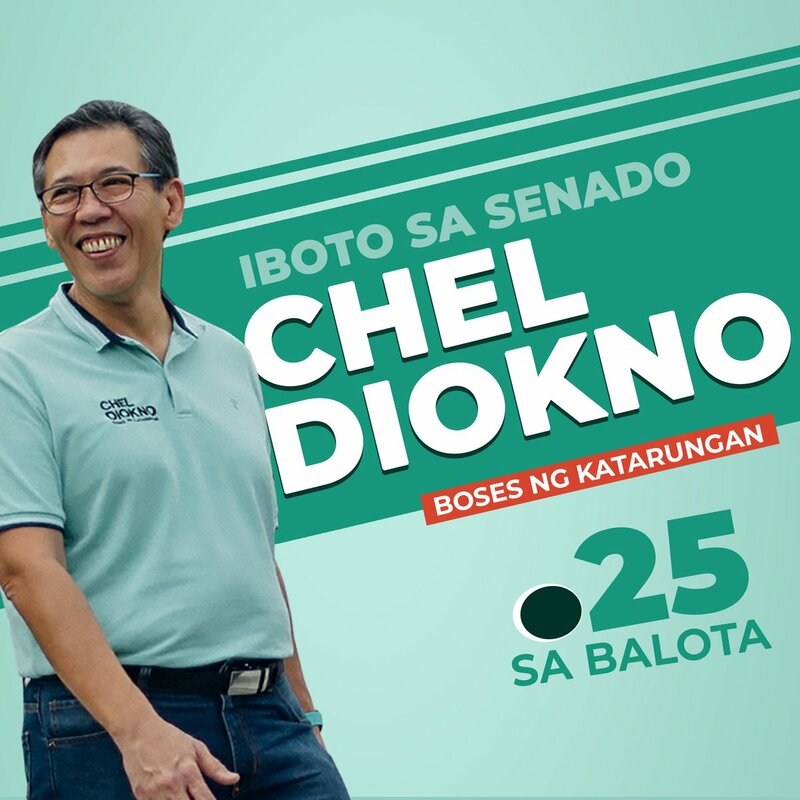 Subject for a minimum delivery purchase of P500.